It's been a long time coming, but the waiting has paid off! 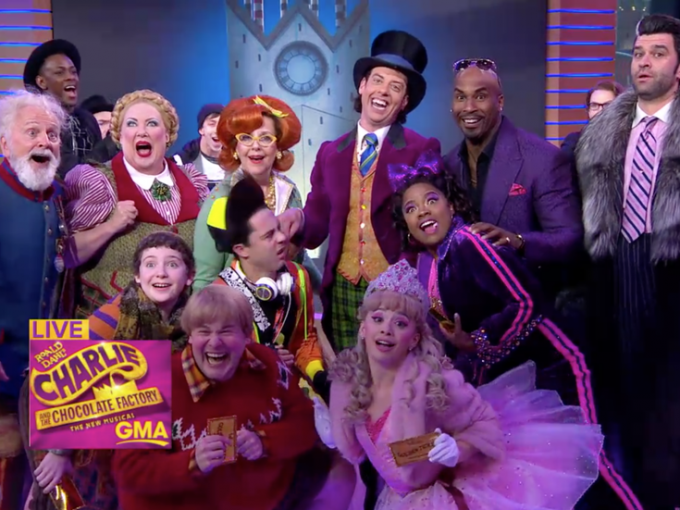 Get ready to witness Charlie and The Chocolate Factory at the Stranahan Theater on Saturday 23rd March 2019!!! Tickets selling fast for this hugely in-demand show – early booking is recommended! Remember when booking tickets direct via this website there are no service fees or shipping charges! For theatre fans, the Stranahan Theater is without a doubt the premier venue for the cream of the crop when it comes to all things in performance art, dance, cabaret, musical theatre, concerts and more. It’s for this reason that the Stranahan Theater is widely regarded as one of the best entertainment venues in Ohio! Thousands flock to Toledo just to witness the phenomenal musical and acting talents that grace the Stranahan Theater stage every year – will you be one of them? 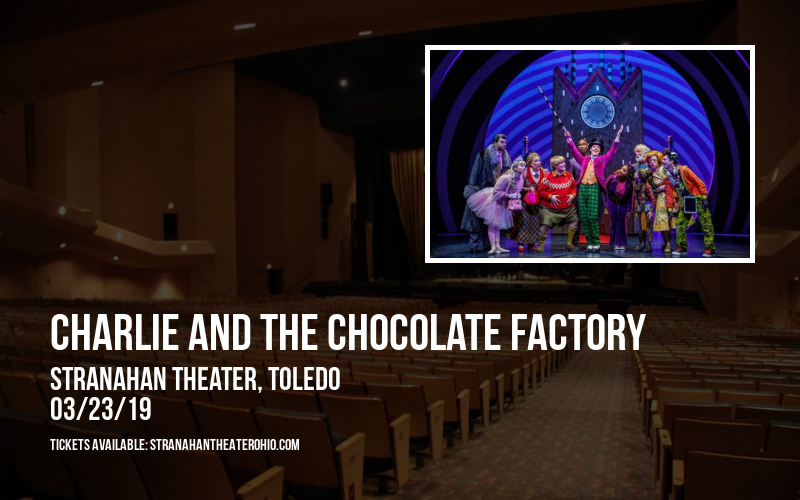 This Saturday 23rd March 2019, get your tickets ready and prepare for the unforgettable experience that is Charlie and The Chocolate Factory at the Stranahan Theater!